World Adult Wind Orchestra Project (WAWOP) will host accomplished wind band musicians from around the world during WAWOP 2019 in Schladming for a challenging, social, and enriching week of music making. 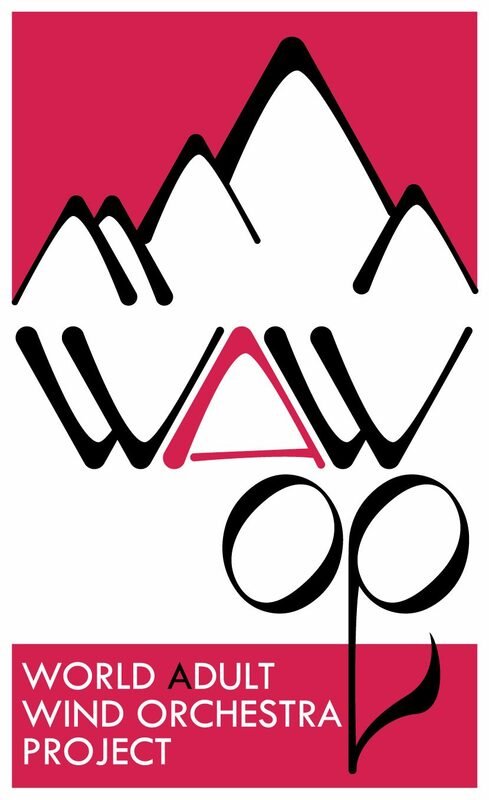 The WAWOP is designed for musicians ages 30 and up (no upper limit) and open by application. Band directors, music teachers, community band members, and music lovers who want to play at the highest level with well-known conductors and composers are encouraged to apply. WAWOP runs concurrently with the World Youth Wind Orchestra Project for musicians age 18-29. We offer an inspiring week of music and opportunities to enjoy the Mid Europe Music Festival, the Austrian Alps, and local culture. STEP 2: Applications will be processed and emails sent regarding your application status by DECEMBER 8, 2018. Apply now and encourage others. Be aware: if we do not receive sufficient applications to fill out a full ensemble by December 1, 2018 WAWOP 2019 is subject to cancellation. STEP 3: Once you are notified of acceptance (by December 8, 2018), confirm your participation and book your WAWOP package by DECEMBER 22, 2018. You have the opportunity to bring significant others, families, etc. along. Please see package information document for details. STEP 5: Arrive in Schladming on JULY 7, 2019 before 5pm and be part of an incredible experience. July 7, 2019 – check in at the hotel by 5pm. First meeting at 5:15pm followed by dinner and sectionals. The rehearsal language is English. 1:30pm-4:00pm Free time or group activity Hikes, excursions, etc.